Powders and liquid supplements needn’t be unpalatable or calorie-rich. In fact, if you choose your sweetener well, it can actually bring its own health benefits to your supplements. Aspartame can certainly act as an easy shortcut, but non-nutritive sweeteners’ disadvantage is inherent in their name: they don’t add nutritional content. Nutritive sweeteners can be divided into sugar alcohols and sugars. The latter category includes glucose, fructose, maltose, and honey. The former includes a carbohydrate called a polyol. This is not a sugar, but it’s not calorie-free either. It can be used in limited quantities. In excess, polyols have a potent laxative effect, so they’re less than ideal when used in shakes that need to be taken more than once a day. Galactose introduces sweetness via dairy and some plants. Sweetener choices need to account for more than mere taste. Diabetic patients need low GI sweeteners such as sucralose and erythritol. Nutritive sweeteners aren’t all low in calories. 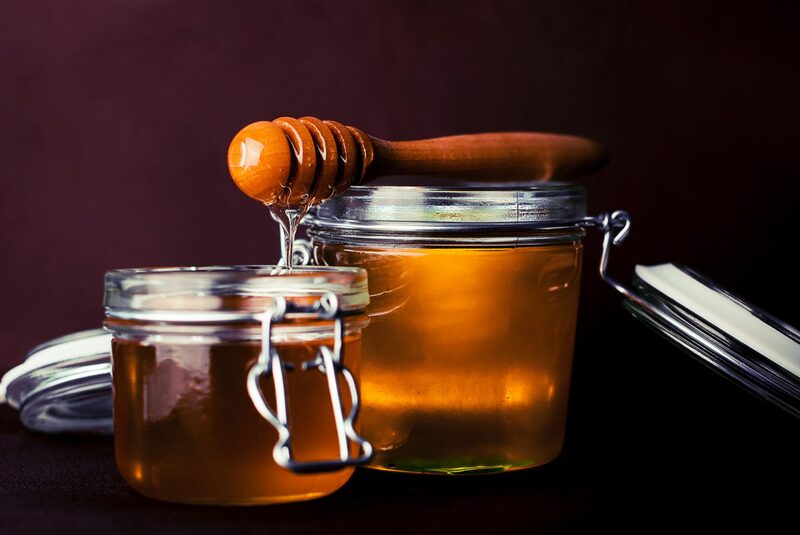 Honey contains 21 calories a spoon to granulated sugar’s 16. Maple syrup has 17 calories, and agave nectar has 20. Their sweetness levels aren’t alike, though, so you’ll often use to achieve the same sweetness. Marshmallow root infusion brings its own therapeutic qualities along for the ride. As a powerful lung protector and digestion booster, it’s common in nutritional shakes. Agave nectar is sourced from a succulent and has a low glycaemic index, while honey has soothing anti-bacterial properties. Licorice root soothes the digestive system. It contains glycyrrhizic acid, which boosts the immune system and reduces inflammation. Your sweetener choice should not come at a cost: something that non-nutritive sweeteners can’t necessarily offer. Nutrient-dense sweeteners often have powerful effects, introducing vitamins, minerals, and fiber to the diet while adding value to your nutritional supplements at no additional cost. So no, you don’t have to forsake taste for healthy supplements.